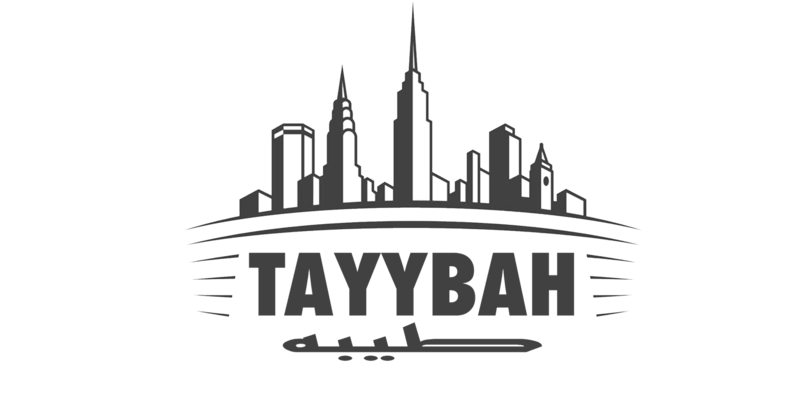 At Tayybah we represent a portion of a large Muslim population in New York, willing and dedicated to find solutions to the problems facing Muslims today. We are young eager students, some of our projects include Project Professional notes, chariTree, and Tayybah Descends. The Professional Notes team compiles an indepth notes set for every seminar, our past work can easily be accessed online through www.tayybahinscriptions.com. ChariTree is our charity outreach program that recognizes local and international efforts on a regular basis. Tayybah Descends is a chapter within Tayybah that seeks to implement what we learn and spread it through smaller classes throughout several cities within NY. Hospitality is certainly not the last on our list; our hospitality team is known for its zeal and welcoming nature, always accommodating their students. We hope you can taste the experience of a Tayybah class in the near future! A fusion of knowledge, excellence, and consistency in the heart of New York illuminates the alleys and roads of an invincible city that never sleeps. Traces of students seeking to please their Lord are found within, thirsty for His love -- welcome to Tayybah, home of the Ansar. The dynamic backgrounds of Tayybah students coming from different NY boroughs gives Tayybah a unique zing in character. Within Tayybah, you will find many special talents. Qabeelat Tayybah is one of the many branches of AlMaghrib Institute. Find out more about AlMaghrib's mission and goal.